It’s easy to install Ubuntu from a DVD. Most newer computers can boot from USB. You should see a welcome screen prompting you to choose your language and giving you the option to install Ubuntu or try it from the CD. Microsoft has released Internet Explorer 10 for Windows 7 after more than a year of testing. Internet Explorer 10 has been a Windows 8 exclusive so far, but Windows 7 users can get their hands on it with the official release of IE 10 for Windows 7. What's changed from IE 8 / IE 9 ? For many Windows 7 users, there will be no apparent change other than the updated interface. Windows 8 users running Internet Explorer 10 will notice the biggest changes as Microsoft designed IE from the ground up to work with touch. Windows 7 users won't get the simplified touch interface nor will they get handy features like sharing from the Windows Charms Bar. There are plenty of improvements under the hood of the Internet Explorer 10 for Windows 7. Here's a look at the features that may make you to upgrade. Facebook evolved from a social network to a social toolkit when it launched Graph Search on Tuesday. It can now help pinpoint, for instance, job candidates, restaurant recommendations, potential dates and vacation destinations. Facebook's entry into search takes the opposite approach of Google's entry into social. Instead of staking its claim in a new category as Google+ did, Graph Social at least for now expands Facebook's role in the social category. 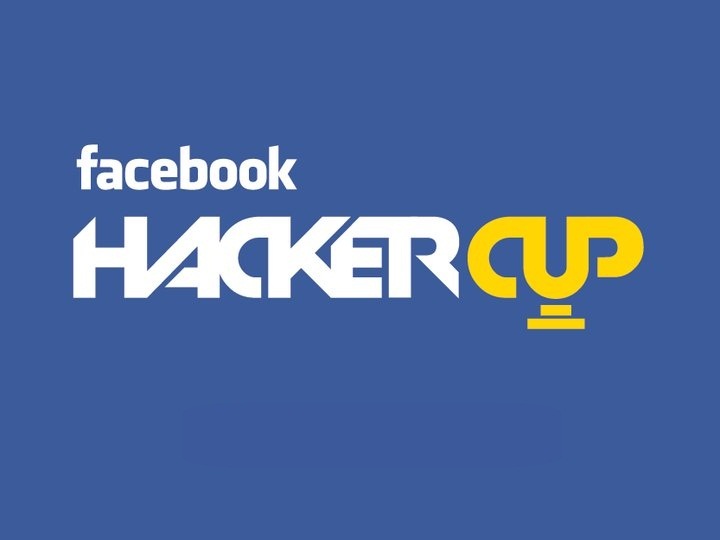 This the good news for all the Hackers and programmers, that Facebook have announced the date of Third Hacker cup 2013. This is world wide Programming and hacking competition where Facebook invites all the hackers and programmer over the world wide. This is for the fame, name and glamour. With this winner will get the tittle of the best hacker in the world. There is a prize also for the world champion $10,000 amount. Firefox 18.0 is now available to download. Mozilla fixed several bugs and update. Firefox 18.0 include new experience and security to keep people safe on the web from virus and spywares. You can also customize web browsing with more than 500 add-on.